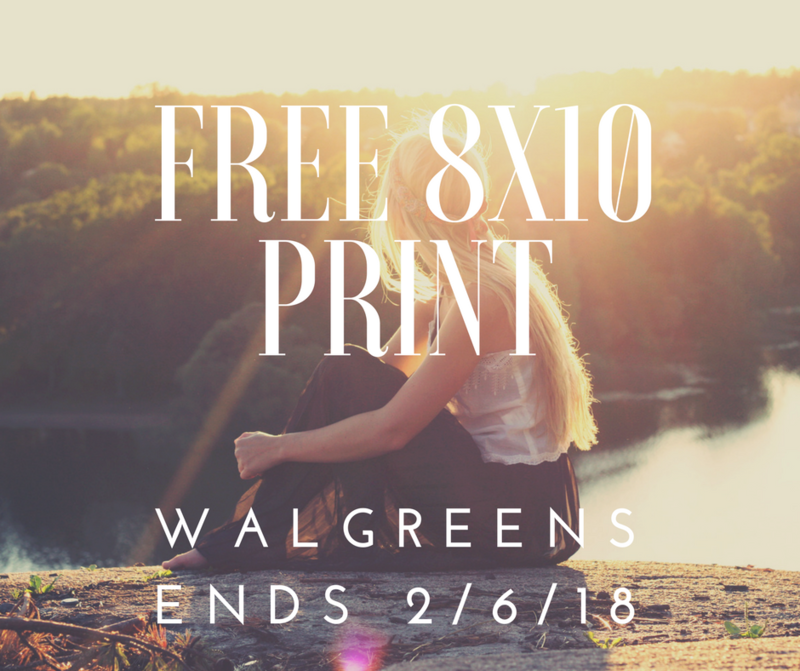 Get a FREE 8×10 photo enlargement with same day pickup from Walgreens through 2/6/18 ($3.99 value). Just use code VDAYFREE at checkout. 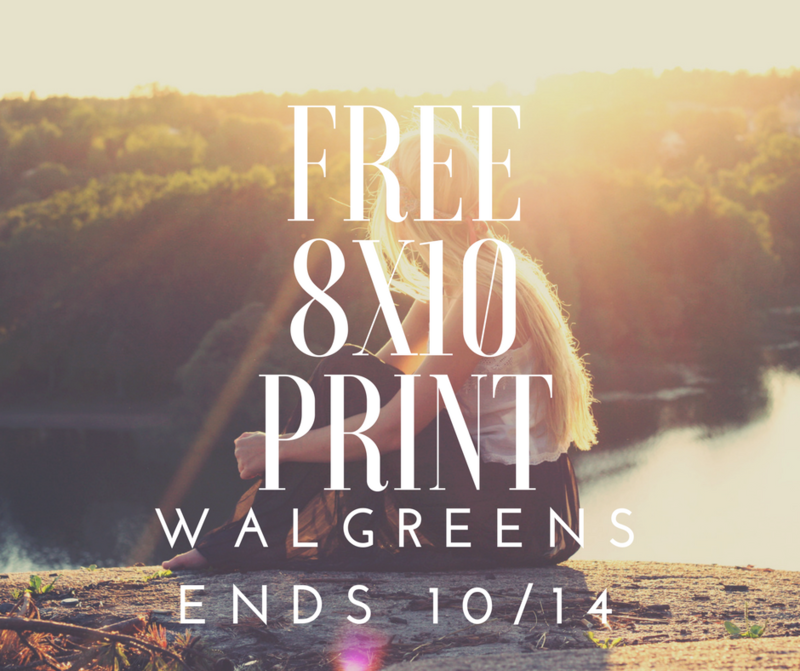 Walgreens – Free 8×10 Photo Enlargement! Get a FREE 8×10 photo enlargement with same day pickup from Walgreens through 10/14/17 ($3.99 value). Just use code FREEPRNT at checkout. Simply order online and select in-store pick up and you pay nothing. 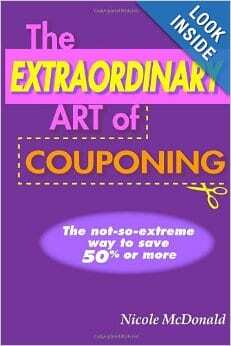 I often order these for family and have them ready for pick up at their local Walgreen’s store. They make great gifts. 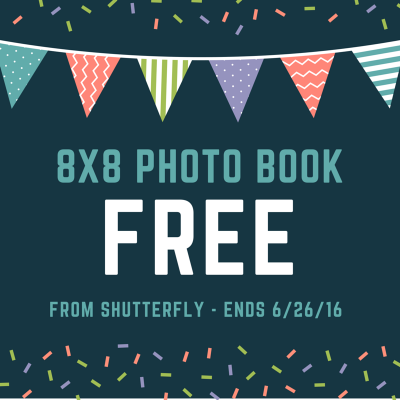 Get your FREE 8×10 now! Note: Limit one free 8×10 per household. Shipping/handling apply if you do not select in-store pickup. 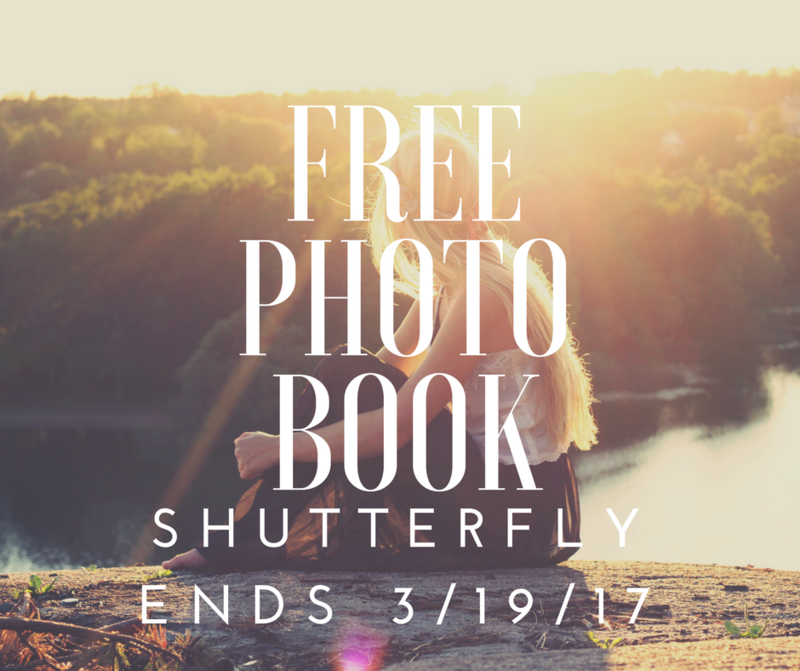 Shutterfly – FREE 8×8 Photo Book + 40% Off Everything Else! 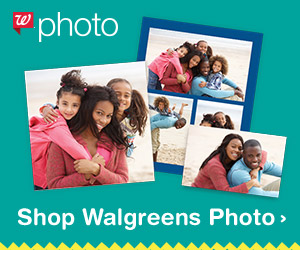 Walgreens Photo Deals – 50% off Holiday Cards, 40% off Calendars & More! 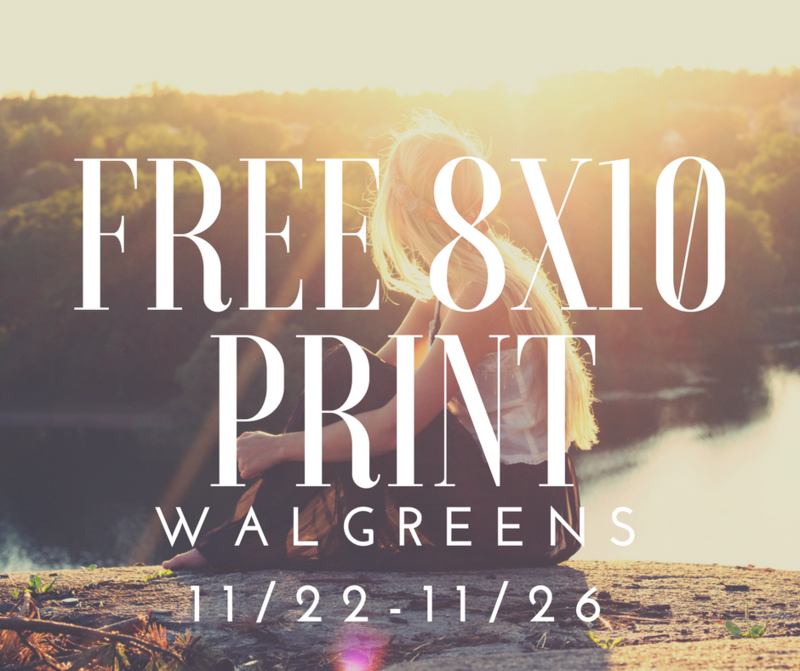 Get a FREE 8x10 photo enlargement from Walgreens through 11/26/16. Just use code THANKYOUGIFT at checkout. 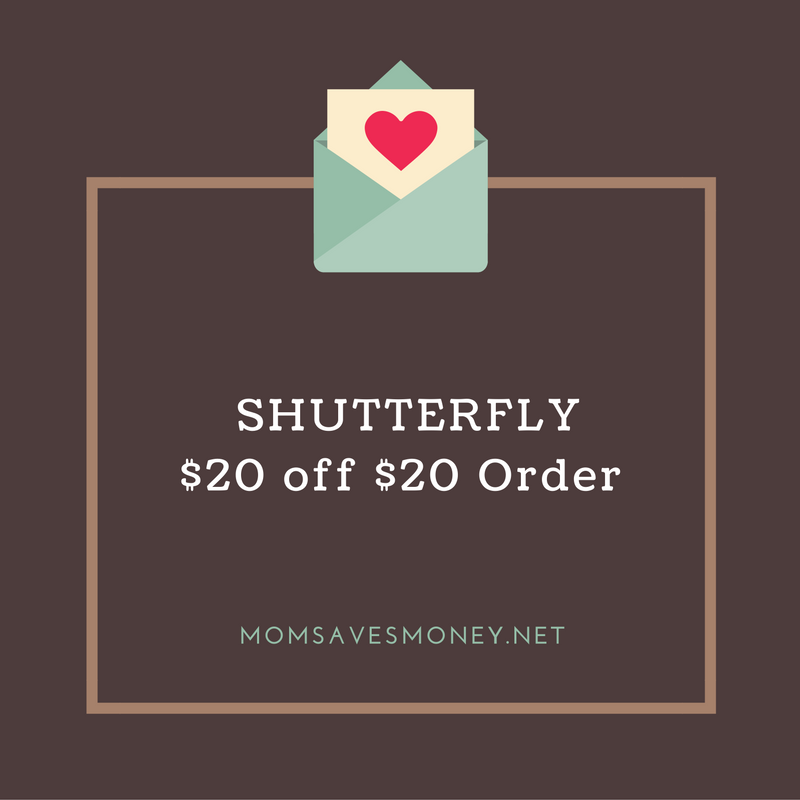 Shutterfly – $20 off $20 Order through 10/9!